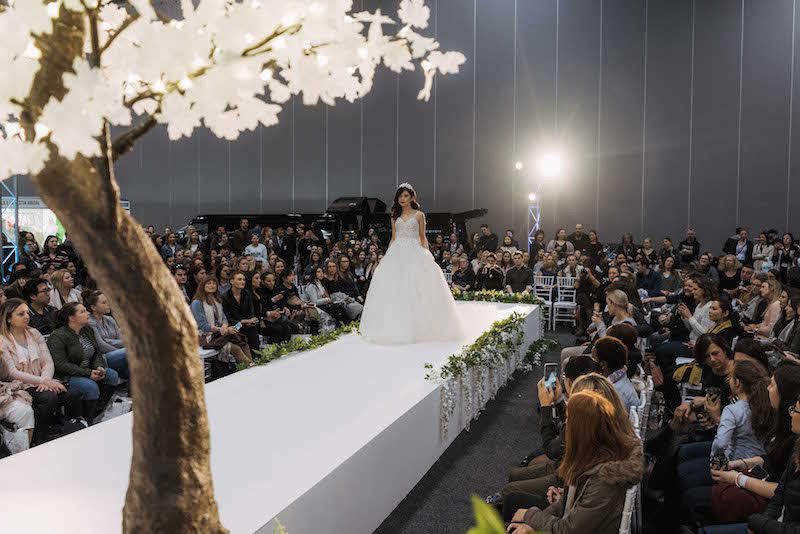 Our 8 Top Tips for attending a Bridal Expo for Brides To Be! 05 Feb Our 8 Top Tips for attending a Bridal Expo! 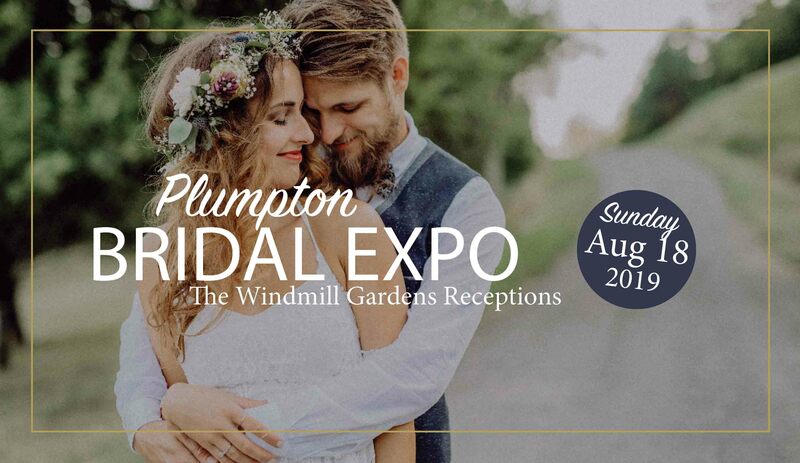 We are very excited to kick off the year with our highly anticipated Melbourne Bridal and Honeymoon Expo this Sunday, January the 21st! Bridal expos are heaps of fun to attend, but in order to get the most out of the experience you need to be prepared. 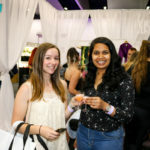 Our expos are filled with heaps of inspirational and informative exhibitors, gown designs and trend ideas, experiences, and to make sure you can make the most of your time at the exhibition, we have listed our top 8 bridal expo tips for attending the Bridal Expos Australia Bridal & Honeymoon Expos! 1. Buy tickets online early! To make sure you can get your hands on a ticket (especially at early bird prices for our Melbourne shows), buy your expo ticket online before the expo date. You can still pre-purchase tickets to our Melbourne Expo and can also buy tickets to all of our 2018 regional expos now by heading to our event page. 2. Bring along a trusted team of helpers. To help with decision making and getting helpful opinions while at our expos we recommend you bring along a trusted team of friends and/or family. 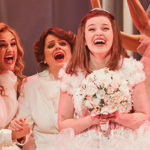 Bridal Expos can make a great day out for the whole bridal party and get them all excited for the upcoming wedding day! 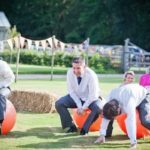 So make sure you lock in a team of trusted friends and family to come along on the day and help you out. 3. Write down a list of questions you want answered at the expo, and don’t leave until they have all been answered. 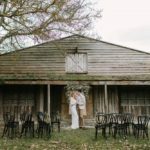 Writing a list of questions you want answered before our expos can ensure you are seeking out the information you need to know in order to prepare for your wedding day. 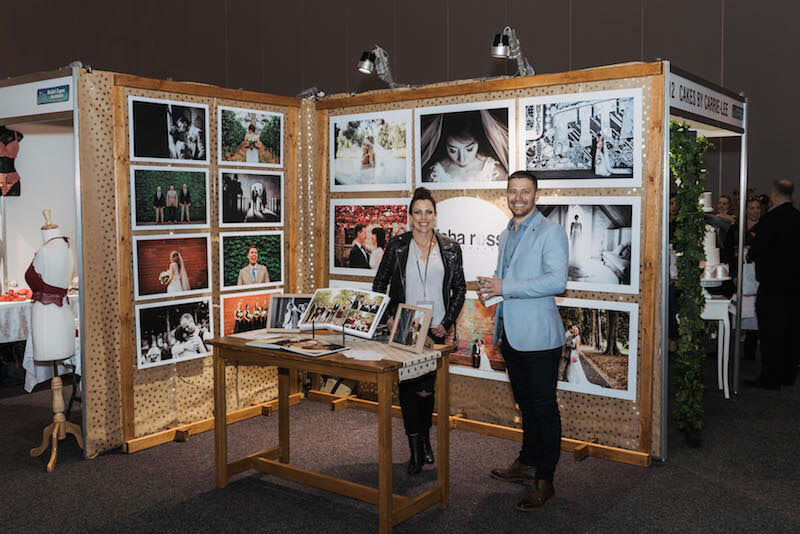 Bridal Expos are a magical and inspirational place to get ideas and meet bridal contacts, but the last thing you want to do is leave without having key information you need. This is one of the bridal expo tips that can be forgotten while at an expo, so if you think you’ll get stuck, give the questions to your team of friends and family so they can help getting all the info you need on the day. 4. 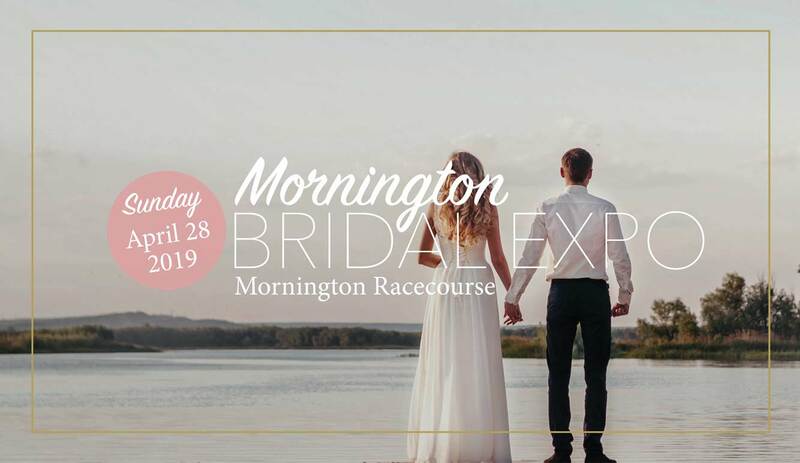 Arrive to the expo early to make sure you can get your hands on a bridal pamper bag. This is definitely one of our favourite bridal expo tips! 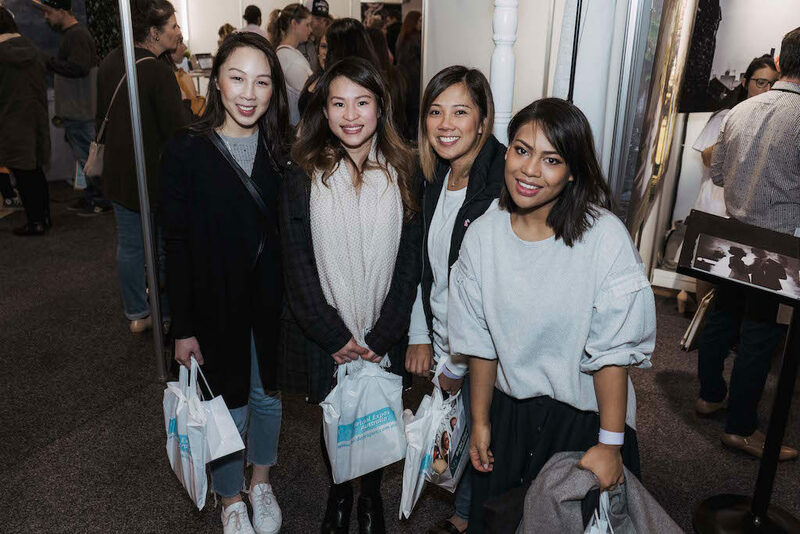 Our pamper bags are filled with great goodies for brides; We recommend you arrive early to get your hands on one, especially for our major Melbourne Expos! 5. Find out what time the fashion parades are running. 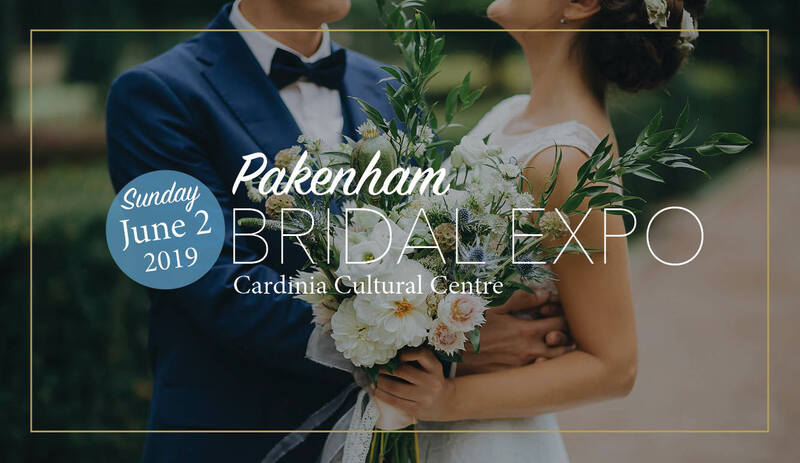 Our fashion parades are very popular for brides to attend, and you don’t want to miss out on seeing the stunning gowns and suits by Australia’s top bridal designers and boutiques. Make sure you know when the fashion parades are being held and get there a little earlier to get a great seat. Having a notepad and pen ready to take notes on suppliers, vendors, ideas and gowns you like can be super helpful. You’ll have so many discussions with so many different people on the day, it can become confusing to remember who you saw and spoke with! Taking photos of partiular stands can also help you to to jog your memory at a later time or date about who you spoke with and about what! 7. Know your budgets and stick to them. When talking with exhibitors make sure you know what your budget is and stick to it. If you fall in love with an exhibitor’s products and services and later find out they are out of your budget it may be difficult and disappointing to find a replacement that works within your budget. To avoid disappointment, have a clear idea of what your budgets are for each element of your wedding. If you share you budget with an exhibitor they may be able to be flexible and work within your budget, or recommend another business contact in the industry that they know of. 8. If you’re not interested in a competition, don’t enter it. Many exhibitors hold competitions at bridal expos so brides can win free services and products. While this is fun and exciting, if you are not interested in the product or service the competition is for, we recommend you do not enter it. This will ensure you do not get unwanted emails or phone calls for products and services you are really not interested in, and will save both you and the exhibitor time later down the track. We hope you find these bridal expo tips helpful, and we can’t wait to see you at one of our upcoming expos! Want more wedding inspiration and bridal expo tips in the lead up to your wedding day? Like our Facebook page and follow us on Instagram!